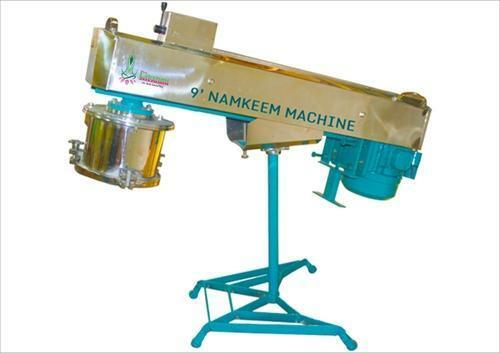 Sri Lakshmi Food Machines has created a well-known position in the market. Our company was established in the year 2003 as a Sole Proprietorship based firm. Our company is instrumental in manufacturing and trading a wide range of Juice Machine, Food Processing Machine, Cutting Machine, Chapati Making Machine and many more. Our products are provided as per the client’s demands and requirements.